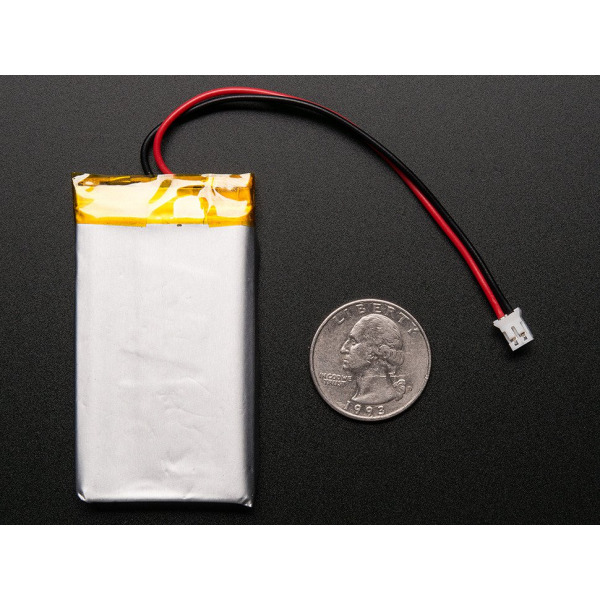 Lithium ion polymer (also known as 'lipo' or 'lipoly') batteries are thin, light and powerful. The output ranges from 4.2V when completely charged to 3.7V. 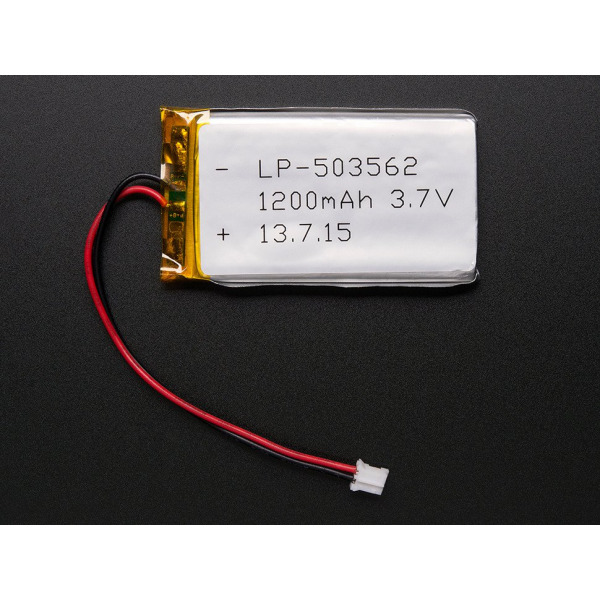 This battery has a capacity of 1200mAh for a total of about 4.5 Wh. 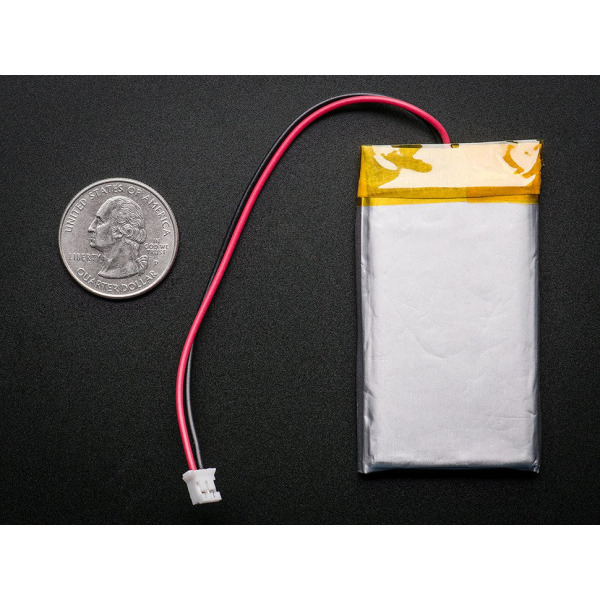 The batteries come pre-attached with a genuine 2-pin JST-PH connector as shown and include the necessary protection circuitry. Because they have a genuine JST connector, not a knock-off, the cable wont snag or get stuck in a matching JST jack, they click in and out smoothly. Like most lipos, the batteries we sell do not have thermistors built in. This is why we suggest charging at 1/2C or even less - 500mA max in this case, which is how much you can get from a USB port. The battery is ideally used to power the mBot STEM educational robotic set, and BBC: microbit.